For his revolutionary music and importance to his nation’s culture and politics, Zimbabwe’s Thomas Mapfumo sits in the pantheon of modern African musical heroes. 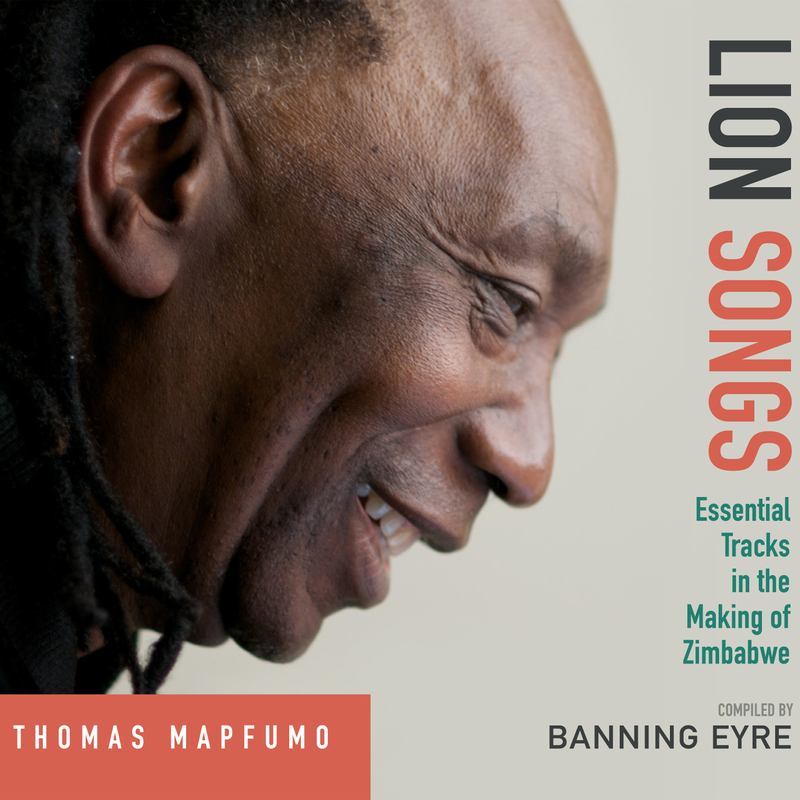 Afropop Worldwide’s Banning Eyre has written what will probably be Mapfumo’s definitive biography; this recording is that book’s audio companion. It includes 14 songs from across Mapfumo’s career (a career that continues today, from exile in Oregon) and nine brief excerpts of interviews Eyre has conducted with Mapfumo over the last 30 years. 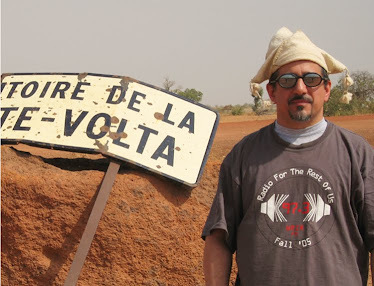 Every song here is a classic; here are a few suggestions to winnow them down. From the pre-Zimbabwe era, try track 3 by the Acid Band; 9 is from the brief, buoyant post-independence period. 11 and 14 document Mapfumo’s (and his nation’s) loss of innocence as he realizes the revolution is going horribly and inexorably wrong; for me, this is the most important and moving phase of his career. Track 16, recorded live at SOB’s in New York, captures the energy and excitement of the Blacks Unlimited at their height. And 23, from 2010, is one of the masterpieces of Mapfumo’s criminally neglected Oregon years. Long live Mukanya, the lion of Zimbabwe!